Please note competition is fly only & all normal Glengavel rules apply. 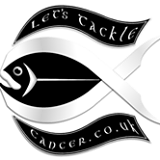 We are asking all taking part if they will donate £5s to “Let’s Tackle Cancer” anybody donating will be entered into the raffle for a “Let’s Tackle Cancer” Fleece. 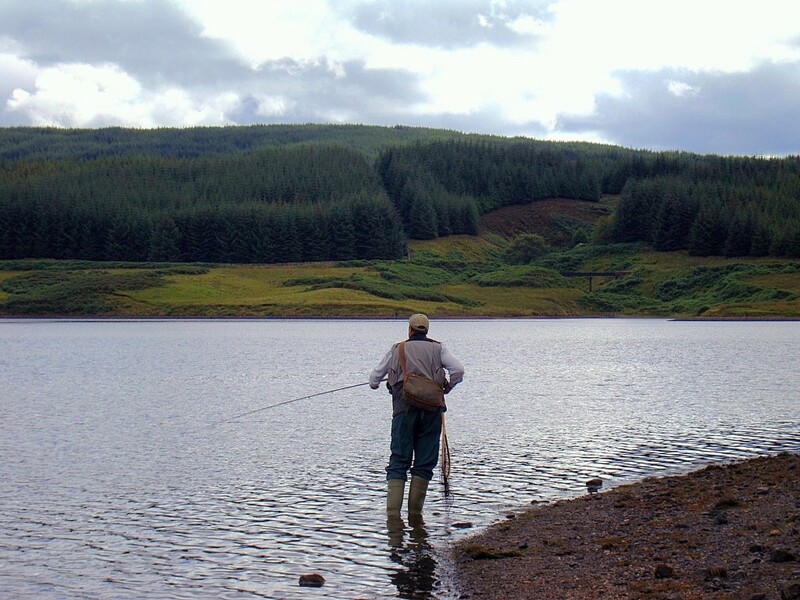 All members welcome – that is both River & Reservoir 2013 Permit Holders – please bring your permit to check in. Weigh in 15.00 at latest. Prizes for Heaviest Fish / Heaviest Brace & Junior Winner. Top 3 will be picked to go to the SANA Competition. Please come along – if you are not a member and you want to compete all you need to do is buy a current River Permit at only £10.00 and bring it along with you and you can compete. For a map of Reservoir check out this link – MAP. For information on Permits check out – PERMITS.